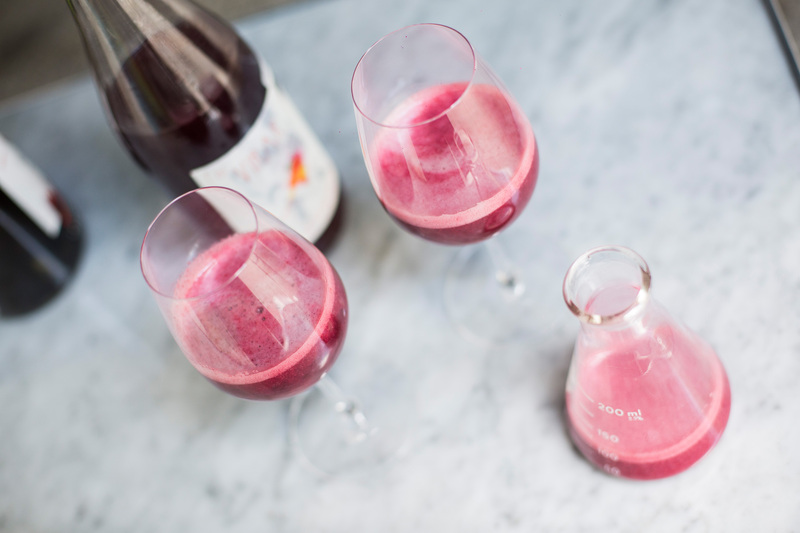 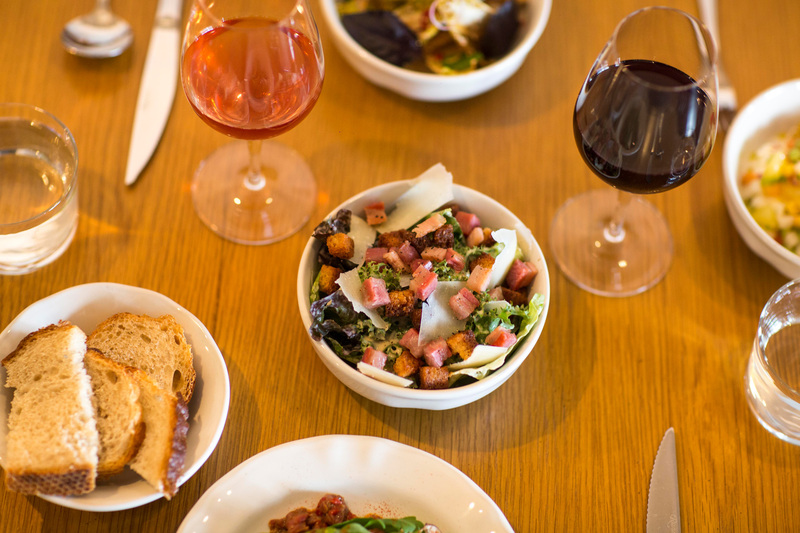 The biodynamic boom has carved a path for myriad natural wine bars. 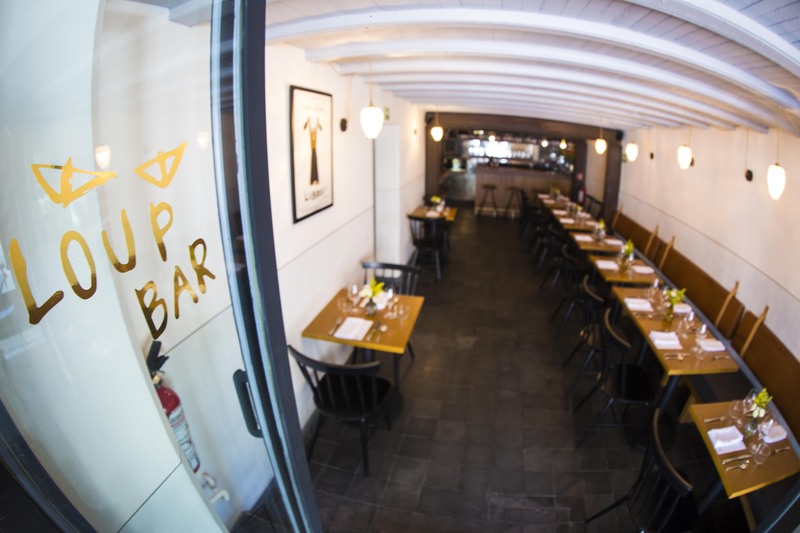 Loup Bar specializes in an extensive low-intervention wine list from across Mexico and beyond. 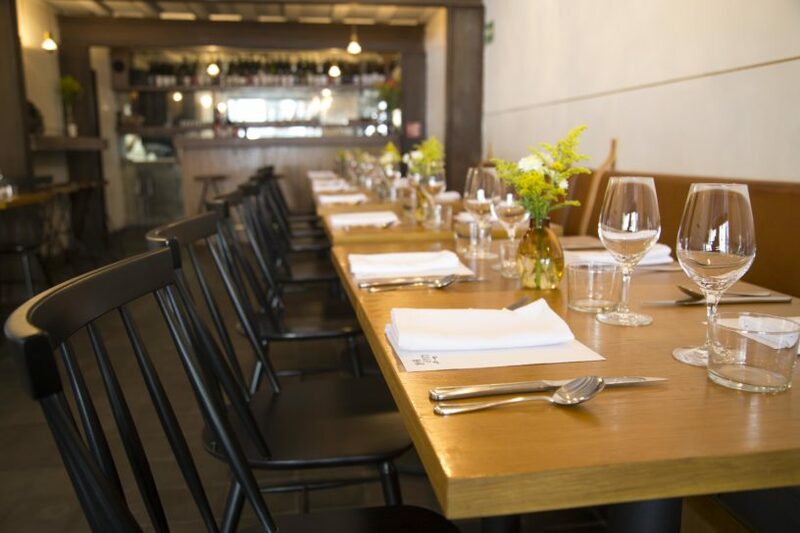 Loup Bar’s seasonal dining options range from classics to playful modern items. 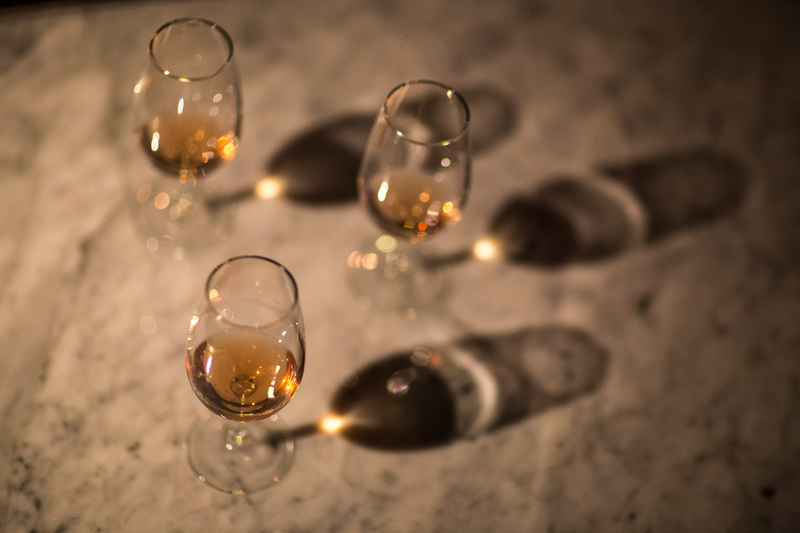 Mexico’s climate makes for an ideal environment for minimally-fussed-with vino.